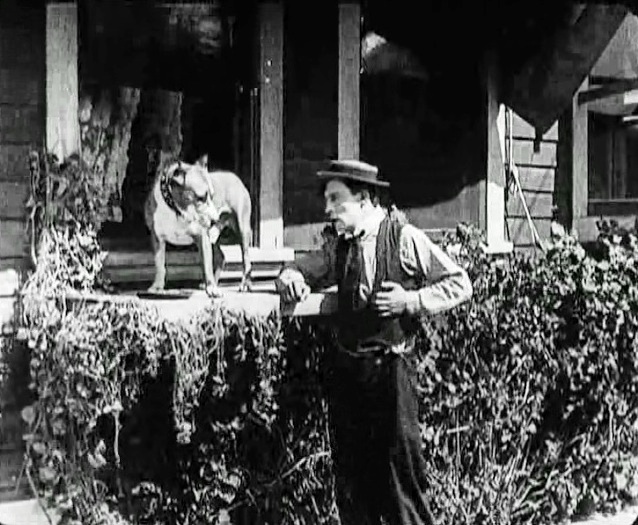 "The Scarecrow" is a short comedy, starring Buster Keaton and featuring Joe Roberts, a star of Silent Hall of Fame. 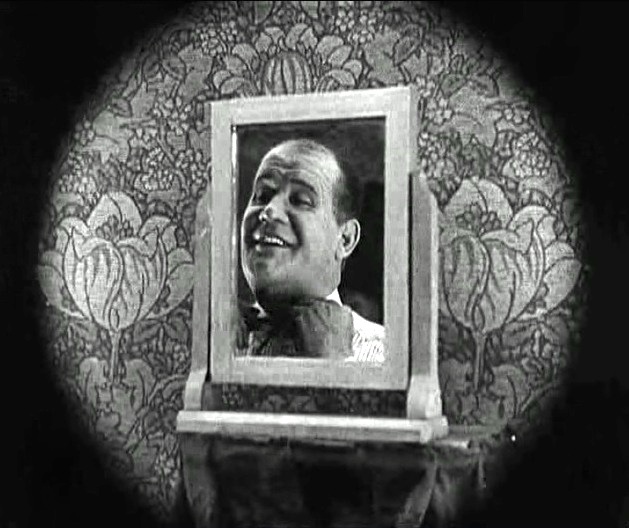 Joe Roberts looks in the mirror in "The Scarecrow" (1920). 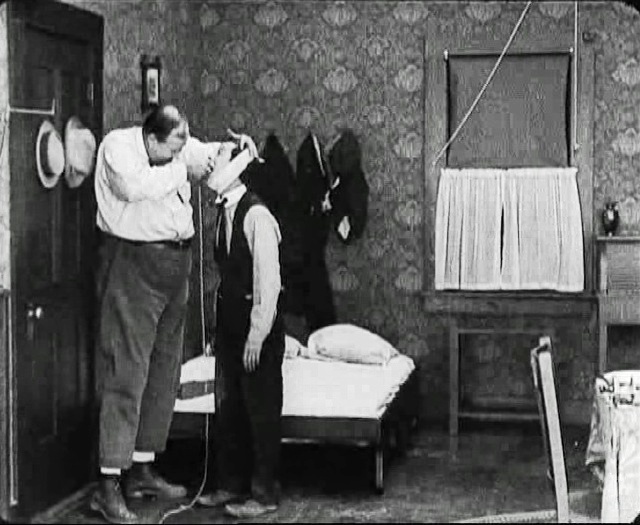 Joe Roberts helps Buster Keaton pull out a bad tooth in "The Scarecrow" (1920). 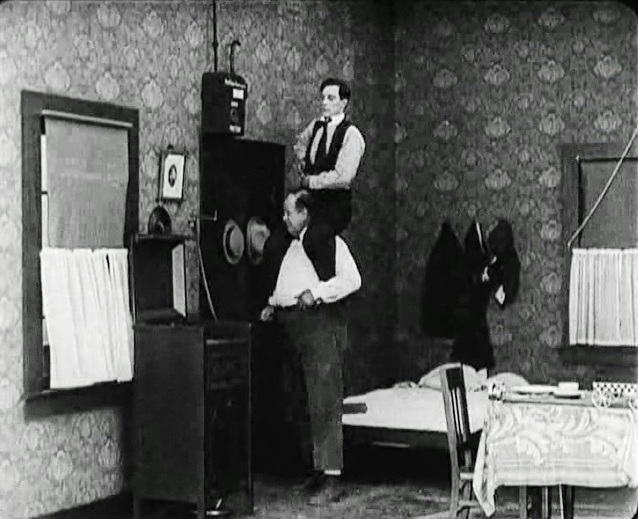 Joe Roberts and Buster Keaton cheat the gas meter in "The Scarecrow" (1920). Joe Roberts chats with Buster Keaton during breakfast in "The Scarecrow" (1920). 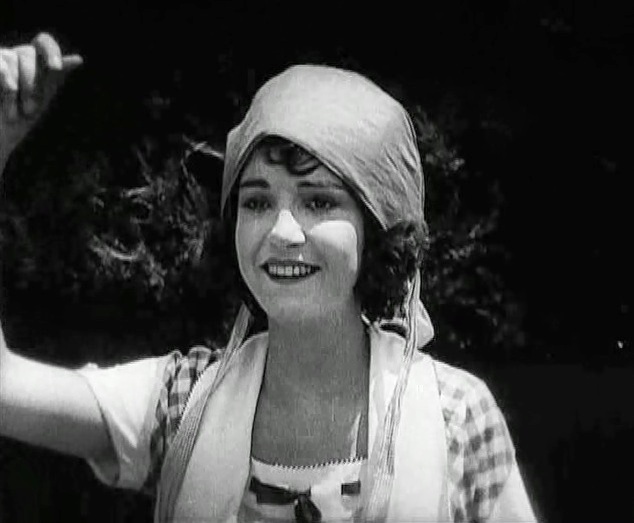 Sybil Seely greets the two boys that are in love with her in "The Scarecrow" (1920). Joe Roberts and Buster Keaton have a scuffle over Sybil Seely in "The Scarecrow" (1920). Joe Roberts and Buster Keaton have a boxing exercise over Sybil Seely in "The Scarecrow" (1920). Sybil Seely is disciplined by Joe Keaton in "The Scarecrow" (1920). 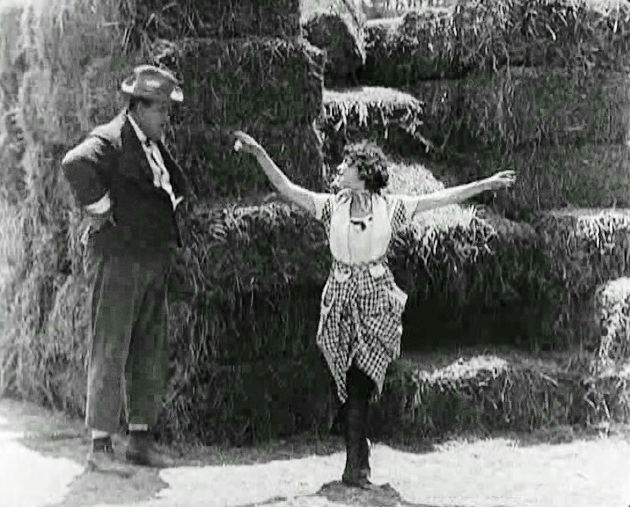 Joe Roberts misconstrues Sybil Seely's dancing gesture in "The Scarecrow" (1920). Joe Roberts seems smitten by Sybil Seely in "The Scarecrow" (1920). Joe Roberts watches his love interest Sybil Seely dance in "The Scarecrow" (1920). Joe Roberts and Sybil Seely do a little pas de deux in "The Scarecrow" (1920). Joe Roberts and Sybil Seely dance as Buster Keaton looks in shock in "The Scarecrow" (1920). Joe Roberts and Sybil Seely keep dancing as Buster Keaton picks up the pieces of his heart in "The Scarecrow" (1920). 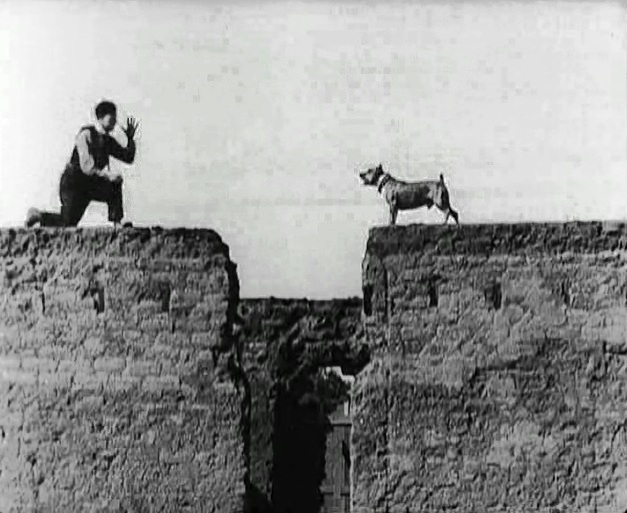 Buster Keaton thinks this is a mad dog in "The Scarecrow" (1920). 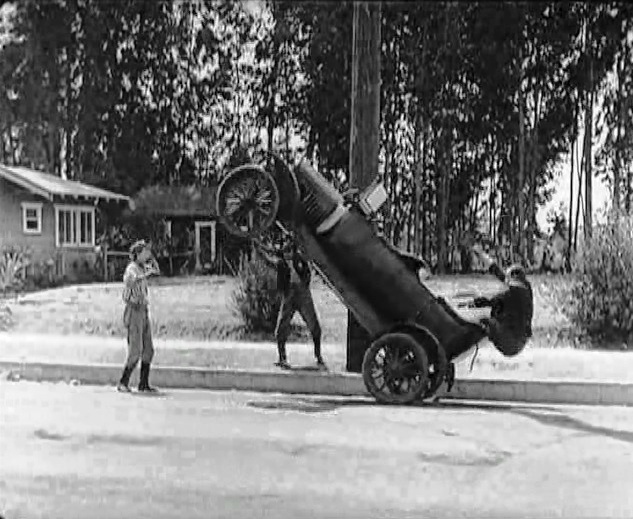 Buster Keaton is temporarily safe in "The Scarecrow" (1920). Joe Roberts measures crutches for Buster Keaton as he is chased by the dog in "The Scarecrow" (1920). 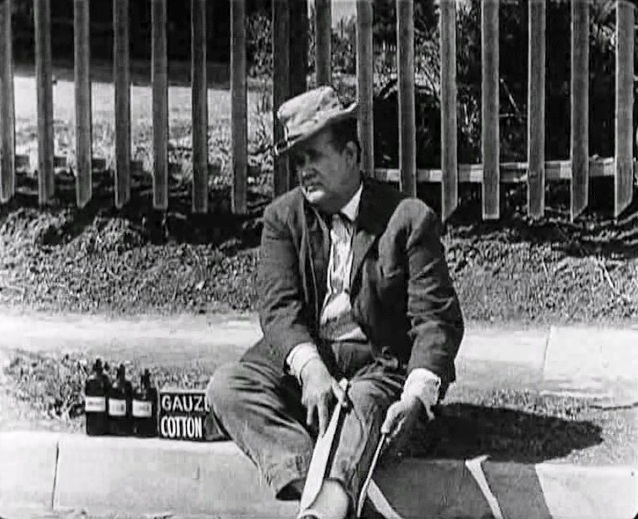 Joe Roberts gets med supplies for Buster Keaton in "The Scarecrow" (1920). 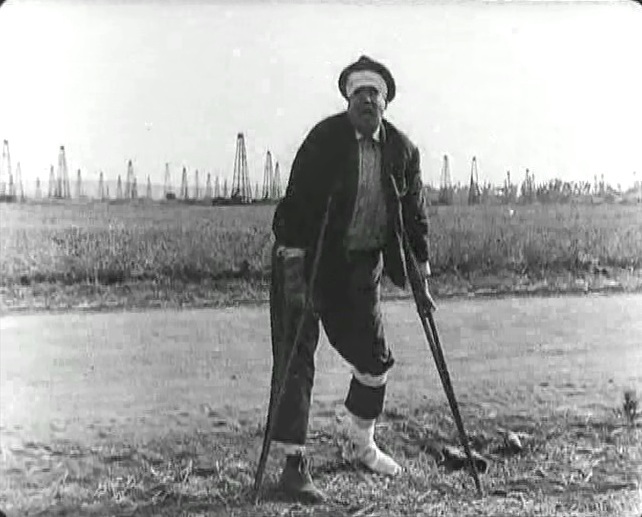 Joe Roberts has to use the crutches himself after colliding with a truck in "The Scarecrow" (1920). Buster Keaton causes Sybil Seely to faint in Joe Keaton's arms in "The Scarecrow" (1920). 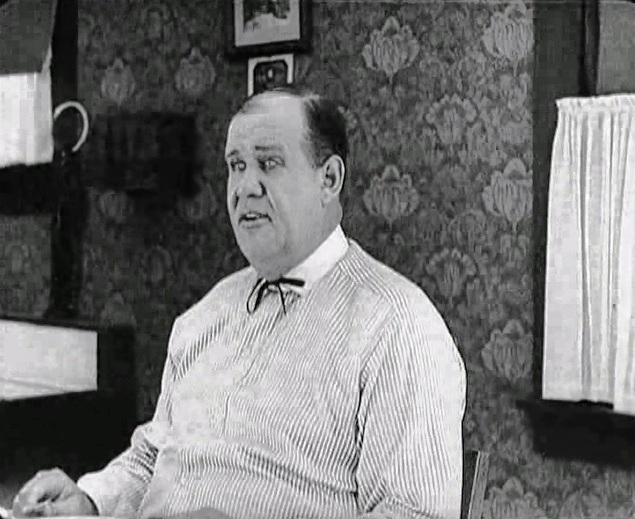 Joe Roberts declares to Sybil Seely, but she is not impressed in "The Scarecrow" (1920). Buster Keaton walks on hands to avoid wetting his shoes in "The Scarecrow" (1920). Buster Keaton's tying his shoe lace looks like a declaration to Sybil Seely in "The Scarecrow" (1920). Buster Keaton wins Sybil Seely by misunderstanding in "The Scarecrow" (1920). 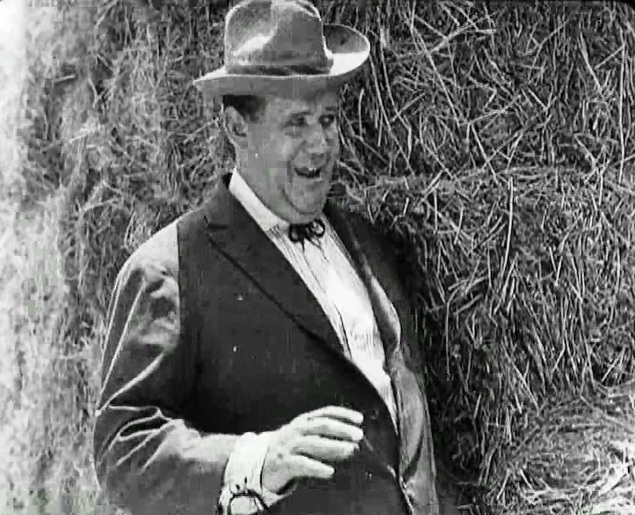 Joe Roberts is heavier that the car in "The Scarecrow" (1920). 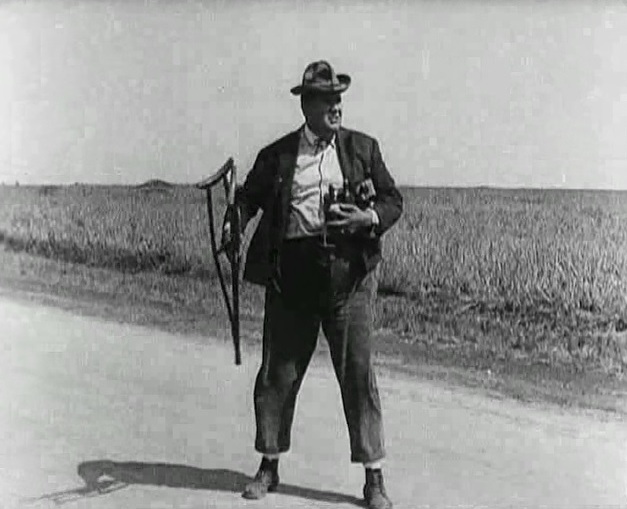 Buster Keaton and Sybil Seely scoop a minister on the road in "The Scarecrow" (1920).